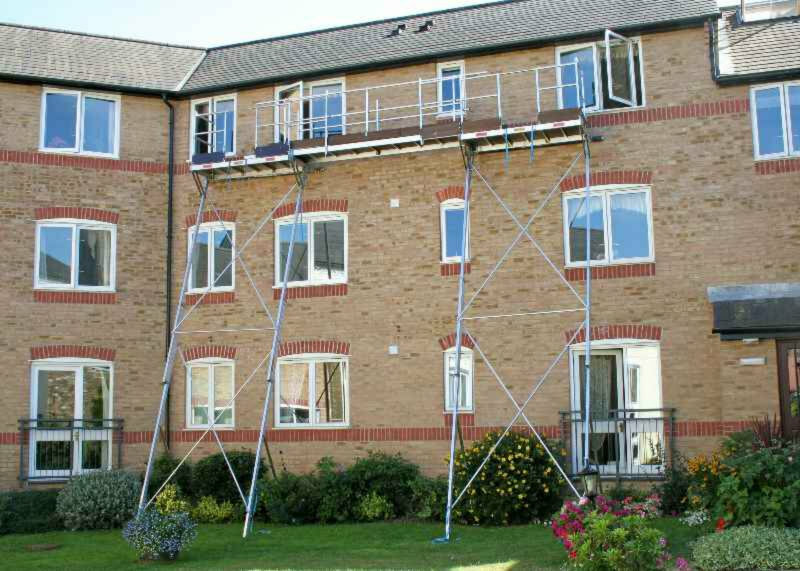 If part of your business cost involves renting scaffolding, Easi-Dec work platforms may be a simple, cost effective alternative. Unlike ladder-jacks and pump-jack scaffolding, which offer less than safe work environments, the Easi-Dec system allows you to work efficiently and safely. Easi-Dec work platforms are made from aluminum and can be easily transported and used in most working conditions. Easi-Dec system will last for years and years, supported by a complete range of accessories and replacement parts. Easi-Dec has several Solar specific work platforms. 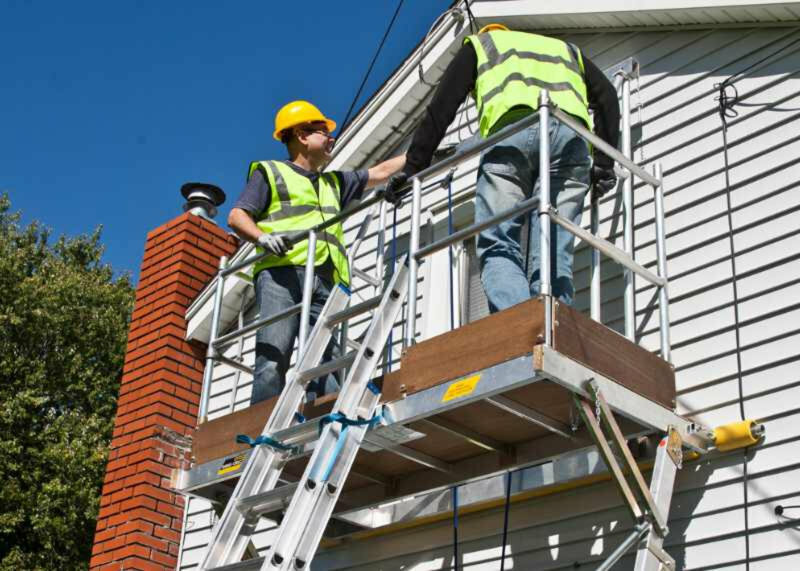 These include work platforms that allow workers to access the roof safely. These special work platforms have hoists which can be used to lift solar panels onto the roof without carrying them on a ladder. 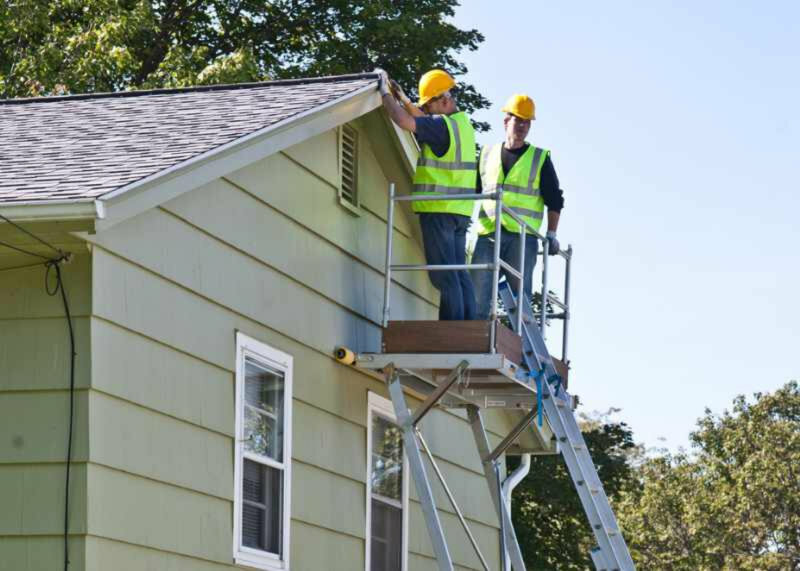 Today's EPA lead abatement regulations on older homes means that replacement windows need to be installed from the outside. 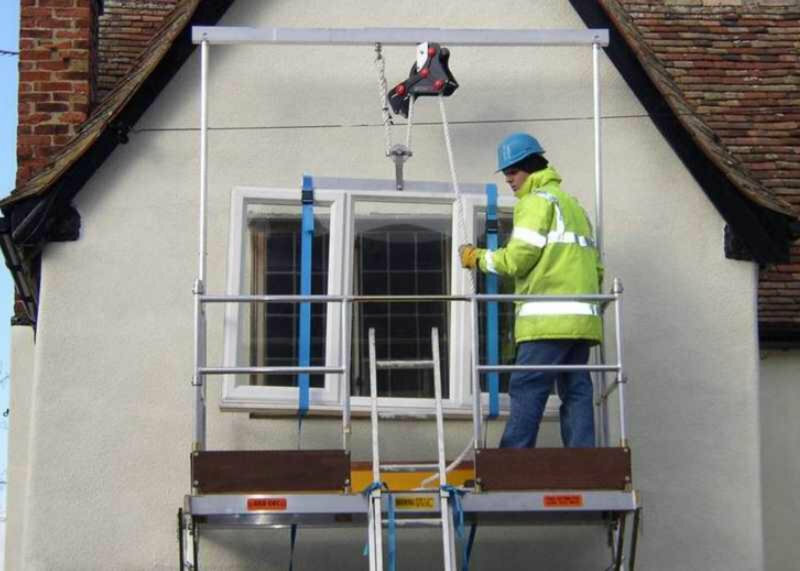 Easi-Dec is the perfect system for hoisting windows and working safely from the outside during installation. 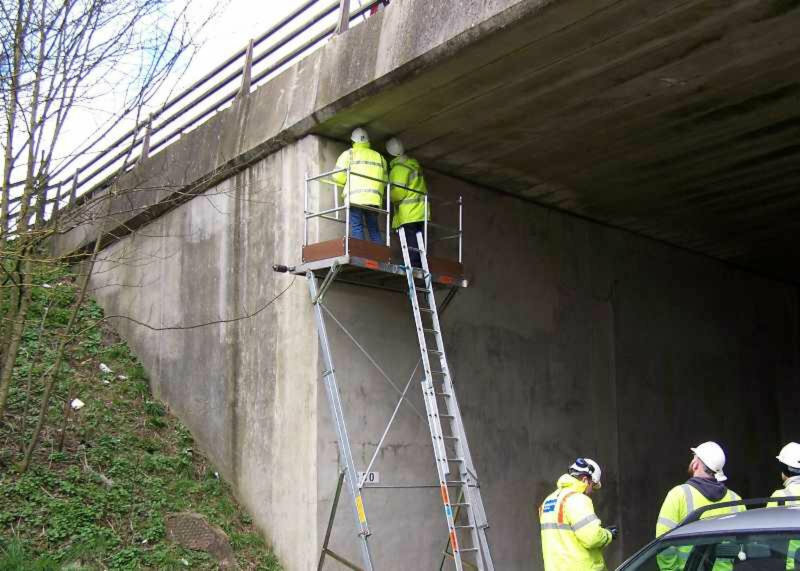 Easi-Dec mobile access platforms create an elevated working surface on the side of a building that is protected with handrails. These portable work platforms make it easy to work safely, providing the worker with fall protection while they perform their task. Easi-Dec is a safe alternative to the highly mechanized lifting equipment that carries a heavy price tag and constant maintenance. Easi-Dec allows workers to access the building exterior or roof from a stable platform complete with safety railing. Select which Easi-Dec product you are interested in. 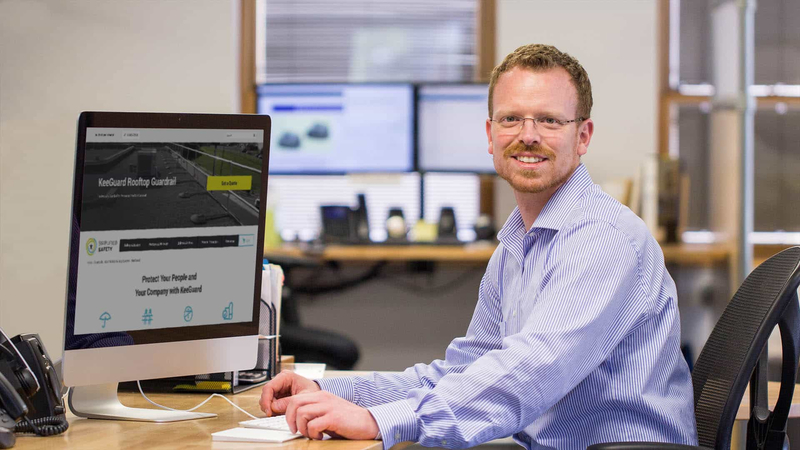 How do you plan on using the Easi-Dec platform? How do you plan to use the platform? How Many People Will Be on the System?